Shad Gaspard is an American professional wrestler of Haitian and Curaçaon descent. He is currently signed with Inoki Genome Federation (IGF). 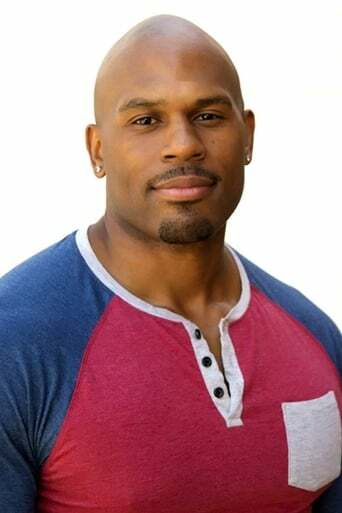 Born in Brooklyn, New York, he is best known for his time with World Wrestling Entertainment (WWE), where he once teamed with his partner JTG who is currently wrestling on the Raw brand where they worked as the tag team, Cryme Tyme. He is also an actor, bodybuilder, model, and former Bodyguard.